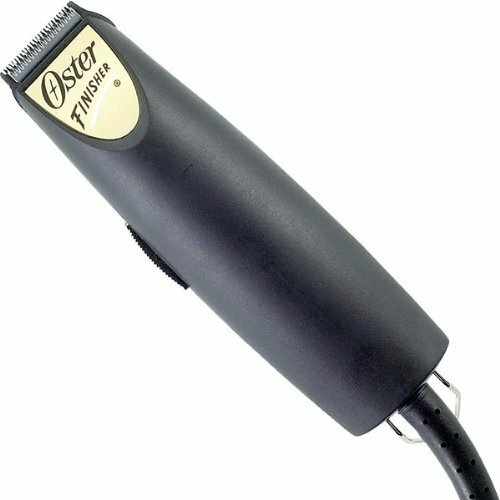 Achieve a detailed finishing trim while grooming your pet with the Oster Finisher Model 59 Pet Hair Trimmer. This electric pet trimmer is ideal for grooming around delicate areas such as the ears, eyes, face, and feet. Equipped with a powerful Whisper-Quiet pivot motor, it emits minimal noise to help keep nervous animals calm while grooming. The trimmer’s precise blade cuts like a #30 blade to deliver clean, exact results. And thanks to its lightweight design, this pet trimmer offers comfort even during long grooming sessions.